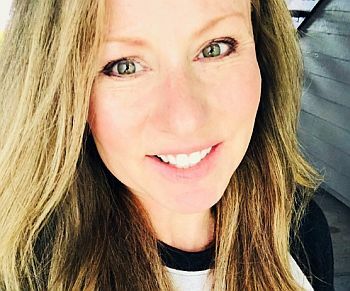 WAY Media Chief Content Officer Faron Dice has announced that Kelly Corday (left) has been named Evening Host/ Network Promotions Director on the WAY-FM network. Corday is a Christ-follower — a single mom of three who loves to connect with radio listeners and tell the story of a God who restores. She’s originally from St. Louis, Missouri, where she served in Christian radio for eight years at JOY-FM (KLJY), both on the air daily and as a key part of the programming team. For ten years prior, she was on the air at mainstream HOT-AC KYKY (Y98).